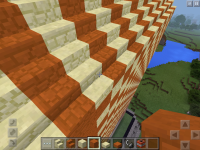 Sandstone stair texture for top is wrong and the rotation for top is wrong too. 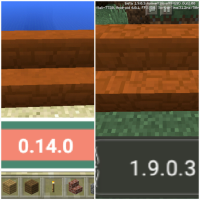 Originated in a 0.15.0 update. Edit: I’ve figured it out. 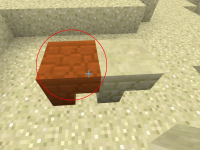 They’re is no texture assigned to the block for the top or bottom, so the side texture is on all sides of the block. 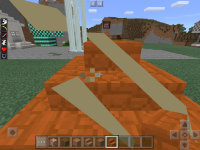 Essentially this means that we haven’t had red sandstone stairs for 2 years. Unless we want our builds to look ugly. 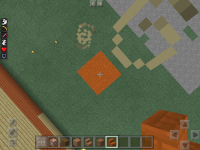 another edit: here's a fix. also, please stop posting photos. we get it, it's broken.